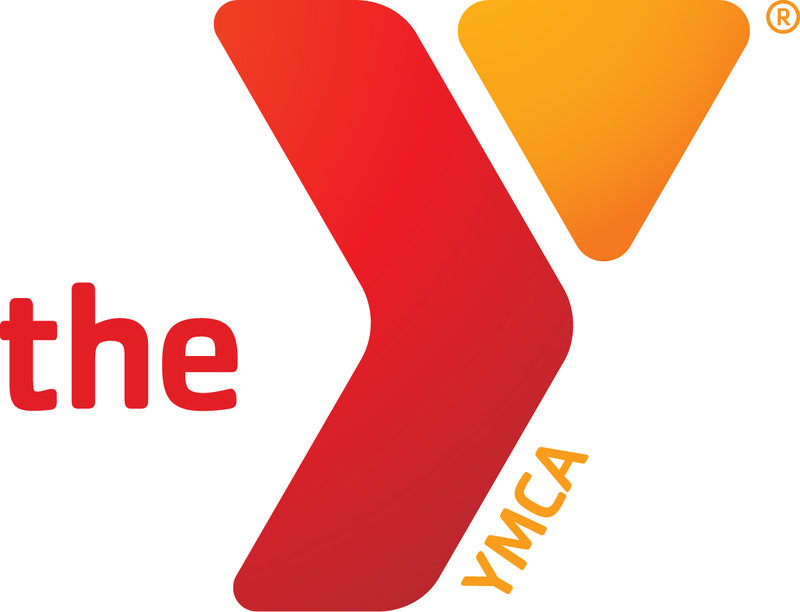 Host your next birthday party at the YMCA! Parties are scheduled on Saturday and Sunday afternoons. Parties are two hours and include one hour in either the pool, gymnastics room or gym and one hour in our party room. Reservations and payment must be made two weeks in advance. Contact the front desk at 304-636-4515 for details. Plan your school’s next field trip to our YMCA; a place that specializes in FUN! Field trips can be scheduled for up to four hours at the facility and tailored to meet your group’s interests.